Here at Motor Mile Mitsubishi in Christiansburg we have been serving our local community since 1974 and hope to continue to do so for many decades to come. We have a huge inventory of vehicles on our lot at the best prices around, so why start anywhere else? Here at Motor Mile Mitsubishi, we are ready to take care of you, and the extends beyond the purchase of your vehicle. We will be here for you throughout the entire time that you won that vehicle. Why start anywhere else, when you begin your new car journey with Motor Mile Mitsubishi. We love helping the drivers of this community get into great vehicles everyday. 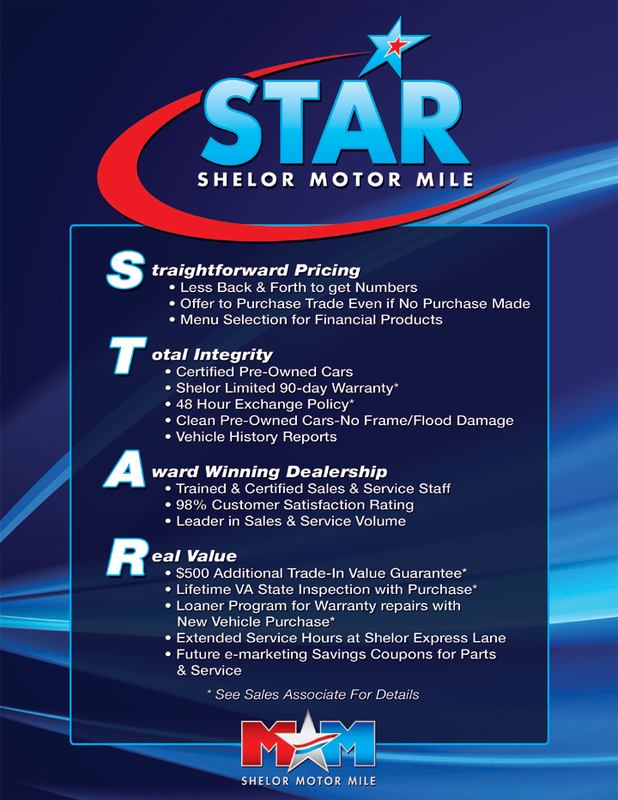 Call or visit us the next time you need a new vehicle or a service appointment.